At Shirad Shahapur village of Aundha Nagnath taluka place falls one of the most historical temples of Jain community. There exists statue of Lord Mallinath which is about 300 years old. There is legendary story of establishment of this temple. Years back the idol was placed at Ardhapur. 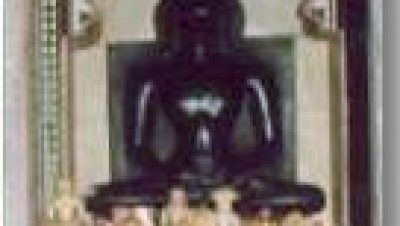 Bhattarak shree Premanand once saw this idol placed in between other confuted idols and was annoyed. 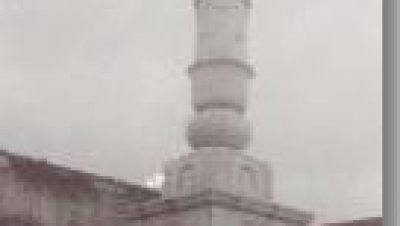 He seeked permission from Nizam to move the idol to Karanja. Nizam permitted him to take the idol to Karanja. While he was traveling he once stayed at shirad shahapur. There he saw dream in which he got message to establish the idol at shirad shahpur, only according to the famous temple came in to existence. Now it is well constructed with facilities for pilgrims to stay. Lot of Jain pilgrims from all over India visit this place. Nearest Railway Station : Hingoli. Biggest Railway Station : Parbhani which is connected to Delhi, Mumbai, Banglore, Hyderabad by direct train. Distance from Aurangabad by Road: 215 Km. Distance from Nanded by Road : 55 Km. Distance from Parbhani by Road: 45 Km. Distance from Hingoli by Road : 35 Km. You can stay in Temple, Or nearest goverment guest house is 15 km away at Aundha Nagnath.